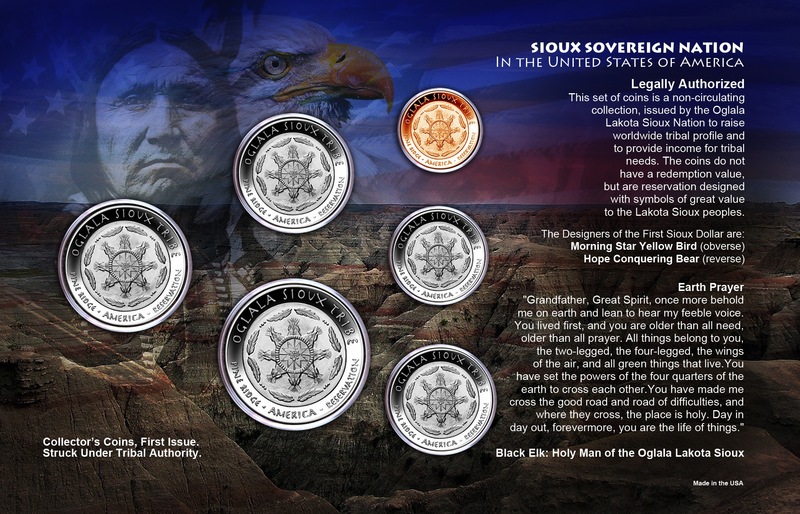 The Native American Mint recently held a design contest for Oglala Lakota Sioux tribal members on the Pine Ridge reservation. 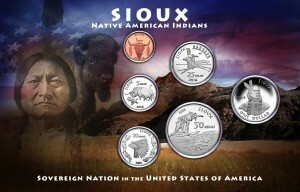 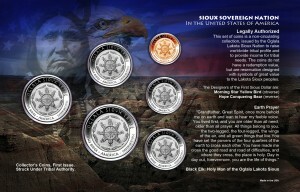 After scores of quality entries, a handful of the best designs were selected to be used for the first ever Sioux coin issue. 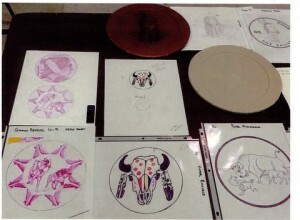 Winners were presented with sets of the final coins as well as cash prizes; much deserved for their authentic and intricate artwork.